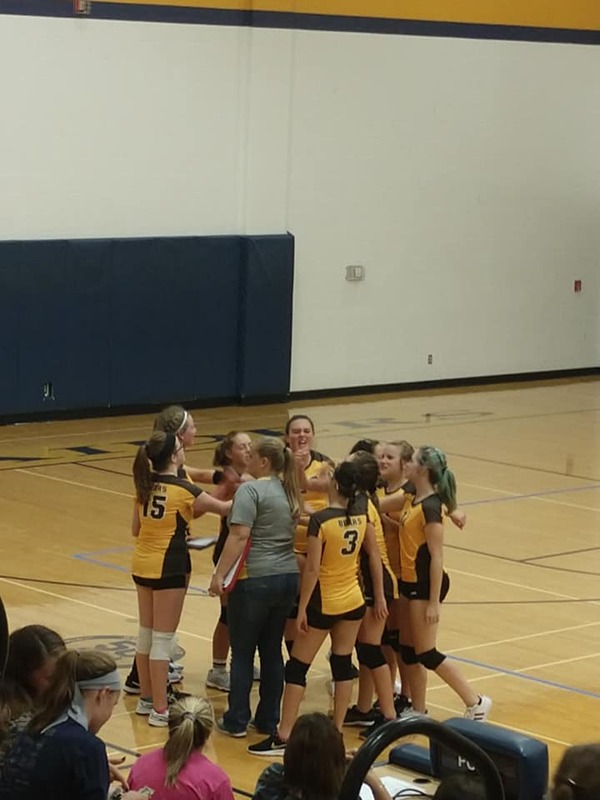 The Jr. High Lady Bears defeated Shenandoah in the first game of the season! Scores were 22-25, 25-19, 15-8. Tessa Chesher led the team with 3 aces, 2 digs, and 3 kills. Aubrey Johnson and Sara Haney each added 3 aces. The Lady Bears play at Northeastern Thursday.